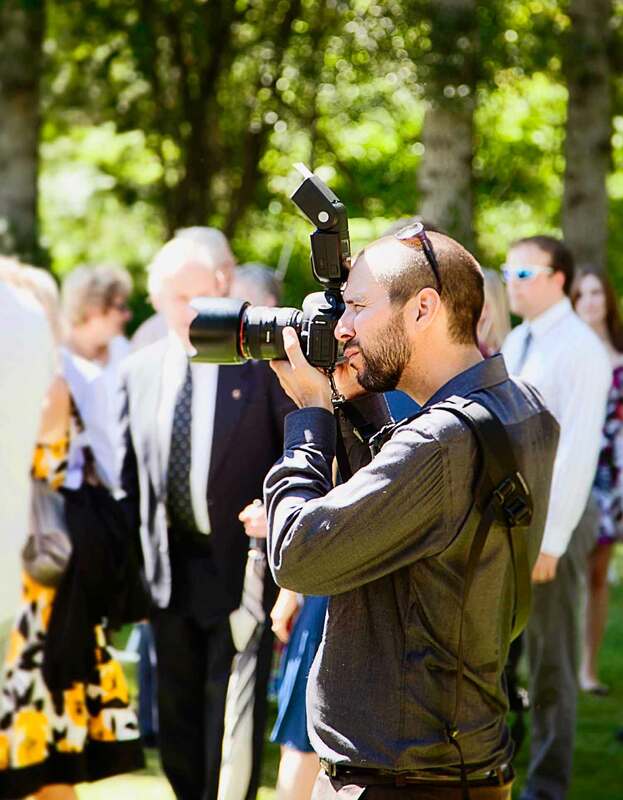 Officially launched in early 2011, Colin Payne Writing and Photography provides a variety of professional photography and writing services for businesses, publications and individuals throughout the Kootenays and beyond. Colin’s first indication that his fate would be wedded to the word came at the age of five when he described the pain of a scraped knee as “excruciating.” He developed his love of language and writing through a Bachelor of Arts in English and later with a Post-Baccalaureate Degree in Journalism. About 10 years ago, Colin picked up a camera and hasn’t put it down since. He started shooting film as a hobby and then moved on to digital photography while studying photojournalism. He has been refining his skills in the art ever since, and has advanced in the business of commercial photography over the past few years. After four years of working in the newspaper industry as a reporter and photographer, Colin found himself living and loving life in the Kootenays, but without any viable employment opportunities in the region that allowed him to pursue his passions. Colin had skills and talent, but he needed help turning that into his livelihood. 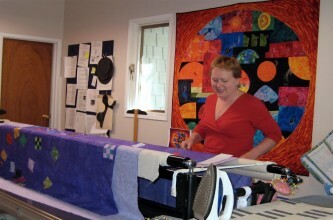 It was then that he became aware of what Community Futures had to offer. 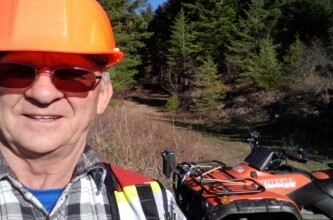 Ever the hard-working and driven individual, Colin set out on a path to become self employed by signing up for the Self Employment Program. The training and experience he received from Community Futures, as well as the connections to other business owners were invaluable to his fledgling business and helped him gain some of the respectable clients he continues to serve today. The SmartStart Program offered by Community Futures helped Colin develop a business plan that allowed him to pursue his creative passion as a fulfilling, self-employment opportunity. Colin now does photography work for a number businesses in the Kootenays and beyond, including: Columbia Power Corporation, Fortis BC, Zellstoff-Celgar, Castlegar and District Recreation, the Regional District of Central Kootenay, Kootenay Lake School District No.8, Cushman and Wakefield Ltd. and more. He also provides wedding, engagement and family portrait services and is an award-winning nature and landscape photographer. Colin crafts press releases and marketing copy for a broad base of clients and has sold his freelance writing to various publications. What’s next for Colin Payne Writing and Photography? The goal is to extend his business beyond the Kootenays and develop an international client base through consistently providing the highest levels of customer service and satisfaction, along with his unique photographic vision and writing style. Colin is inspired by the beauty of nature and a perfectly completed piece of work — whether it be a finely honed piece of writing or a perfectly captured image. To learn more, visit www.colinpaynephoto.com or contact Colin by e-mail at colin@colinpaynephoto.com or by telephone at 250.551.3174.